Is Anger Controlling Your Life? Costing You Your Job? Your Marriage? Your FUTURE? You Can Reduce Your Anger & Stress Now! Okay, so what is your anger COSTING you? Are you losing your temper too often? Is it embarrassing to you or your family?! In my practice as a clinical hypnotist, I have seen many, MANY clients lose their JOBS, their FAMILY and their REPUTATION to anger issues. And, the amazing thing is that your anger is easier to manage than you think! The problem with anger management classes is that they really don’t fix the underlying problem of the anger, which is the REACTION to the stress causing the anger! ​You see, if you could control how you REACT to the thing that is causing the stress… you wouldn’t get angry… RIGHT?! Well, that's what this program, Manage Your Anger, does for you. This 2-audio program will allow you to manage your anger, get rid of those feelings of annoyance, stress and just about anything that really bugs you! Get the same help that the professionals get! This same program, Manage Your Anger, is the SAME program that has helped my personal clients — police officers, ex-military, parents, teachers… anyone who is or has been in a stressful situation. And, they got angry. Sometimes the consequences were bad. You need this fixed. Now. These audios can help YOU, too. This audio set contains two Hypnosis Programs so you can Manage Your Anger. This amazing 2-Audio program will allow you to remain calm... when everything is falling apart! 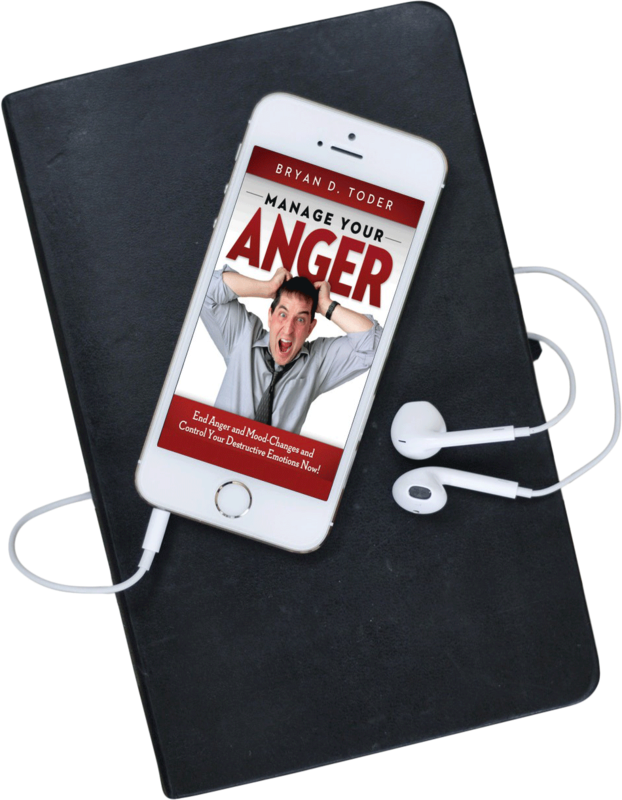 Fix this problem easily my listening to Manage Your Anger every day for a week. Your stress will decrease along with your anger. Sometimes... things... just... get... on... your... NERVES!!! So, listen to Stop Being So Irritable and you will be totally amazed when those things that used to bother you... just fade away. 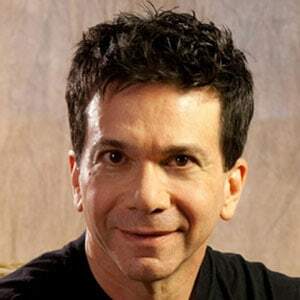 These are professionally-produced hypnosis programs — the same programs used in hypnotist Bryan Toder’s office — containing positive, verbal suggestions and deeply hypnotic background music to reduce your stress and anger and allow your days and nights stress and anger-free. So many people just can't handle the stress in life. And, sometimes — or MANY times — anger just gets a small people into trouble. 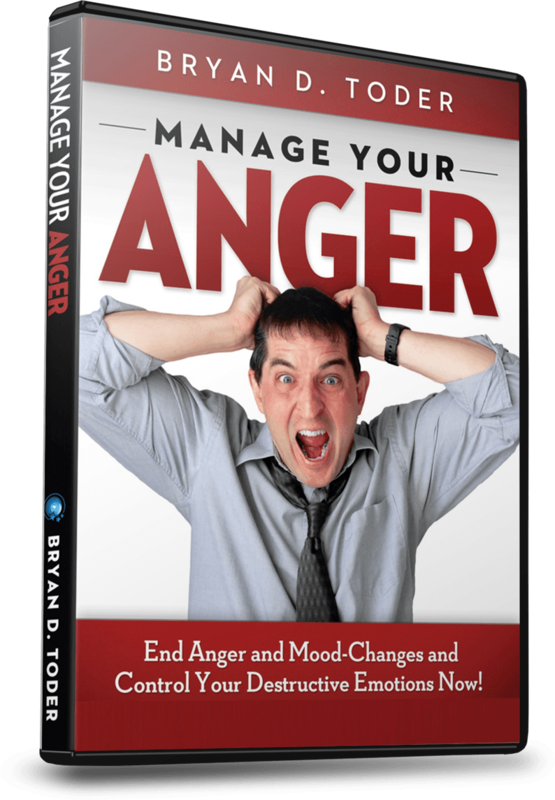 You CAN handle life and your anger with this amazing audio program, Manage Your Anger. “I was very angry and stressed about almost everything in my life. Work and personal were very affected! I tried many things and seen doctors in the psychology field with no success. "How I've dealt with work stress usually led to anger. [After Bryan's program]... I do not take everything personal and I've learned to relax. "I've come to realize that things out of my control — are just that — out of my control. "This program isn't a "therapy session". Speaking from a "professional" to understand where your anger derives from, these tools (as I like to call them) assist you in becoming more relaxed and cool-headed." This is about taking back your life and be able to be cool-headed and more relaxed, instead of blowing a gasket (and probably ruin your life)!